Looking for a great deal to grab mom for Mother’s Day? 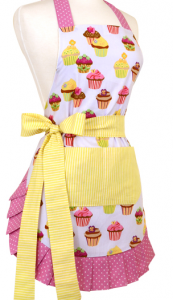 Check out the Flirty Aprons Sale where you can get 73% off some adorable aprons. To get this deal, use code FLASH73. 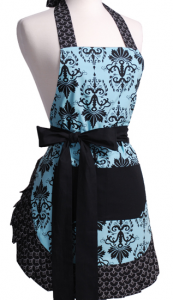 These aprons are regularly priced at $34.95 but with this coupon code you can get your apron for $9.44. 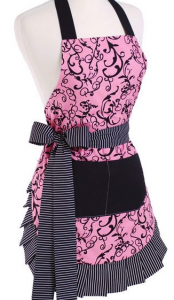 This is a great deal, and there are several aprons to choose from! Browse all they have to offer for a great gift for under $10. Offer valid through 4/25. Shipping starts at $4.